The struggle to attain economic equity for marginalized populations is very real and deeply personal. They live in poverty (19.1% of the Pima County population lives in poverty), and often find themselves in minimum-wage positions with limited access to education and job training programs. Furthermore, they will need more than financial support to complete their education because of competing issues such as being the sole provider for their families, working multiple jobs, and being first-generation college students. This is made worse by the fact that by 2020, two thirds of all jobs in Arizona will require some form of higher education. Yet here in Pima County, 69% of adults ages 25 and over do not possess a postsecondary degree. With an obvious skilled workforce gap that can be closed by local, motivated talent, it is clear that more must be done. That’s where JobPath comes in! 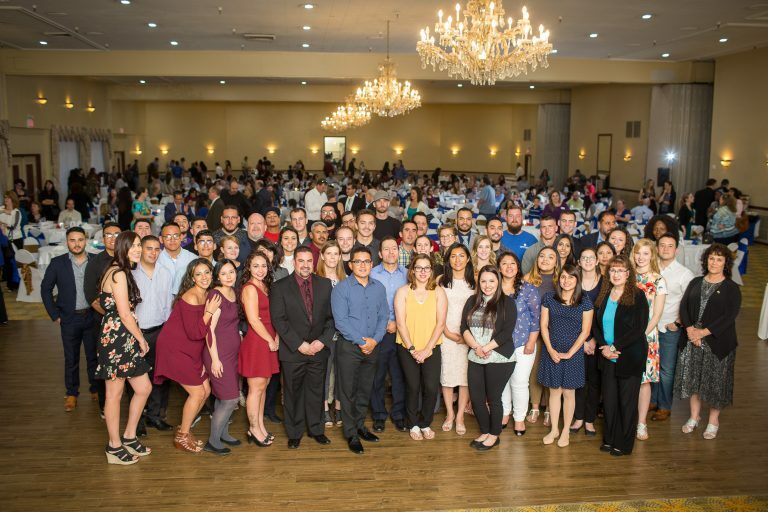 In the mid 1990’s, Pima County Interfaith Council (PCIC) and local business leaders found that while businesses in Pima County were struggling to find skilled employees to meet their workforce needs, many adult residents within Pima County were working multiple minimum wage jobs to support their families. Community leaders advocated for JobPath funding to help meet this urgent need through educational and job training support. Founded in 1998 and incorporated in 2004 as a public, not-for-profit 501 (c)(3) corporation, JobPath is a workforce development program that provides opportunities for underserved adults to achieve financial independence through improved education and training in local, high-demand careers that lead to high wages, such as Nursing, Aviation Technology, and Engineering. 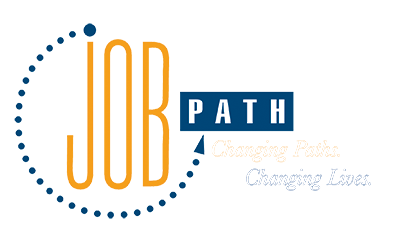 Using a proven innovative approach, JobPath provides pathways out of poverty by holistically supporting underserved, yet inspired, adults in viable career paths that lead to high-wage positions in our community. 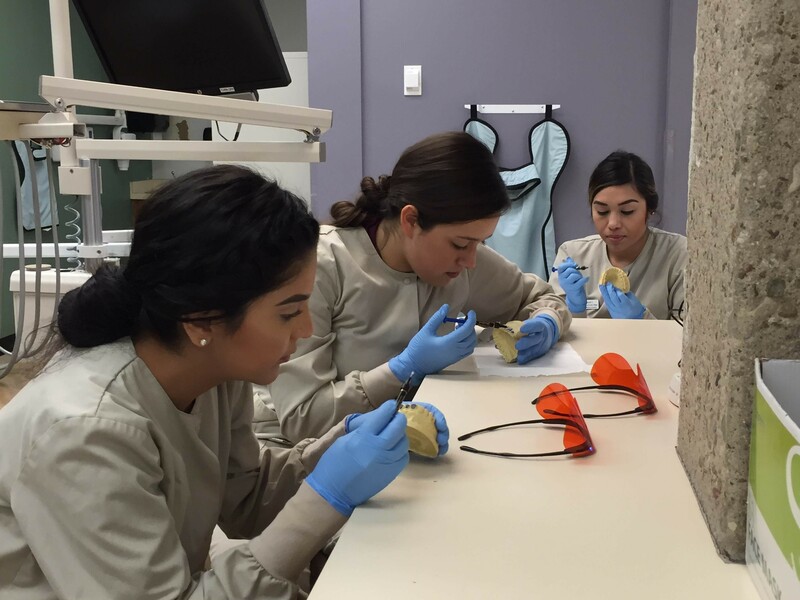 Although JobPath participants are older, impoverished and with limited support networks of their own, they demonstrate passion about their program of study and commitment to completion. We believe that when there is equal access and opportunity to achieve economic mobility, a prosperous community follows.